Jonathan (Jono) Albertini is the current Musical Director of 8-time BHA gold medalist chorus “The Blenders Chorus”. 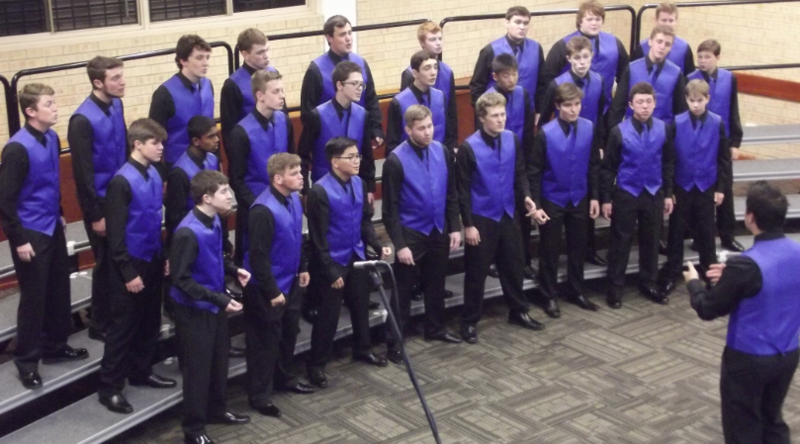 He is also passionately dedicated to the promotion of youth involvement in a 'cappella singing as the current Musical Director and founder of the “Blenders Youth Chorus”. Continuing his passion for youth development Jonathan has accepted the role of BHA Youth Development Officer for the Sunshine Region (QLD) and is a member on the regional BHA committee. 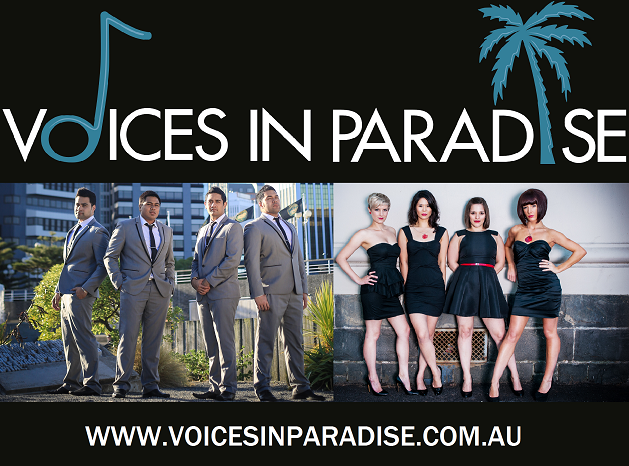 In 2013 Jonathan founded, (and directs) one of the largest annual youth development festivals “Voices in Paradise” which attracts hundreds of young male and female singers annually. 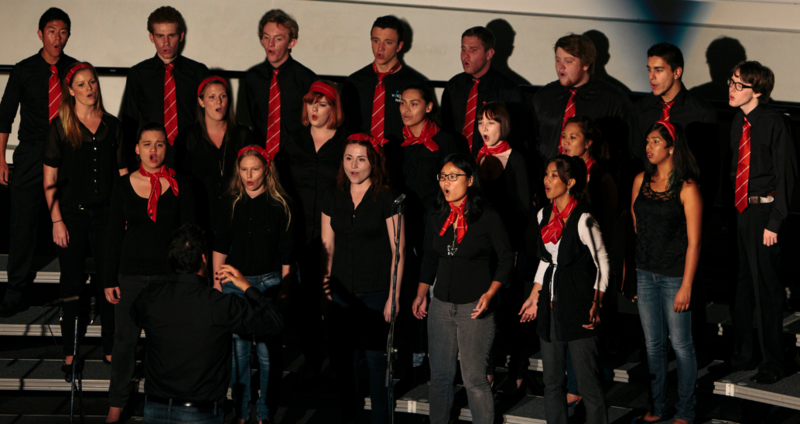 He is also the Director of Serotonin, a mixed a 'cappella group in Griffith University as well as a new High School all male chorus at A.B Patterson College. Jonathan also directs the SAI ladies chorus “Coastal Charisma” - this is the newest ladies chorus on the Gold Coast. He has also competed with many quartets and most recently in Adrenaline (singing Lead) and has achieved a silver medal at the Brisbane Pan Pacific / BHA Contest in 2011. Jonathan has a great history of growing and developing choruses and developing the youth to ensure a strong future of each of his choruses. In his time away from music, Jonathan enjoys spending time with his beautiful wife Courtney and daughter Natalie. He also runs his own Tennis Coaching business on the Gold Coast called ANYONE FOR TENNIS which allows him to devote so much time to music.